The title of this classical song is borrowed from Hindu mythology in which a conversation between two lovers, a god and goddess, led to the meditations and practices of Tantra. The title of this classical song is borrowed from Hindu mythology in which a conversation between two lovers, a god and goddess, led to the meditations and practices of Tantra. 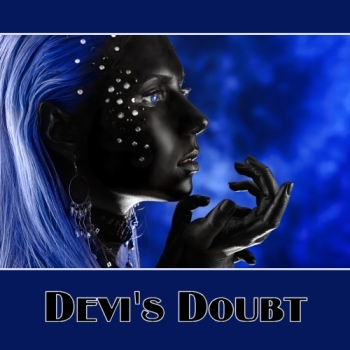 Entwined in a lover's embrace, Shiva and his consort Devi discuss the mysteries of the universe. Inspired by his lover's intense desire to know the meaning of life, Shiva composes 112 sutras (meditations) designed to give her the experiences that would lead her to an understanding of the deepest of mysteries.